7 celebrities who look exactly like their siblings! See mind blowing pictures! 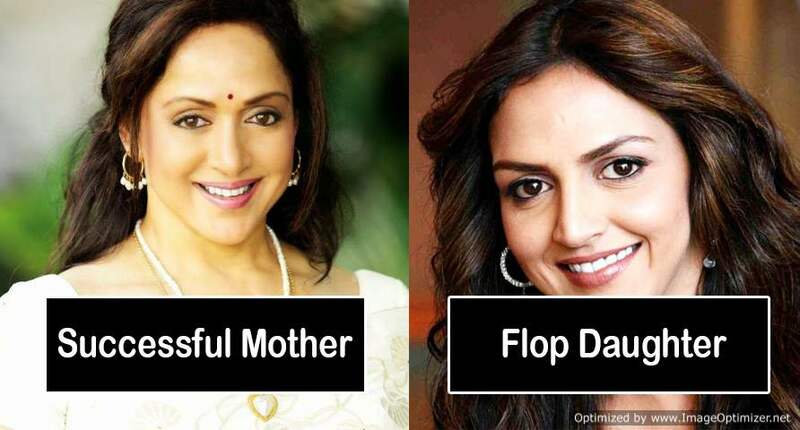 Anyone who has grown up watching Bollywood films will agree that siblings look identical. So much identical that it is even hard to differentiate between the two. But that is just in the films? Isn’t it? Well, wrong! Today we bring to you some mind boggling pictures of celebrities and their siblings who look carbon copy of each other. 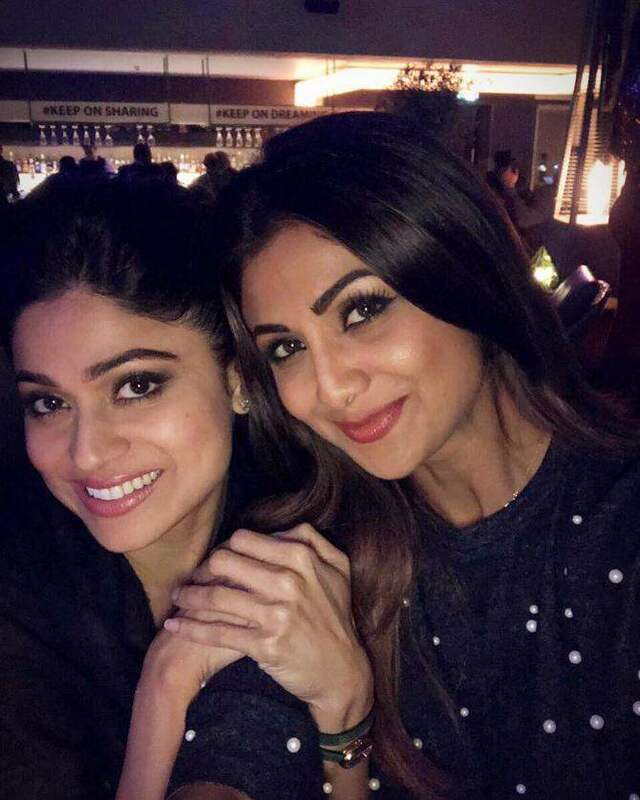 These two are definitely the hottest lookalike sister duo of tinsel town. Be it the shape of their face or those wide eyes, these two have got a lot in common. Apart from similar names, these two brothers share similar looks as well. 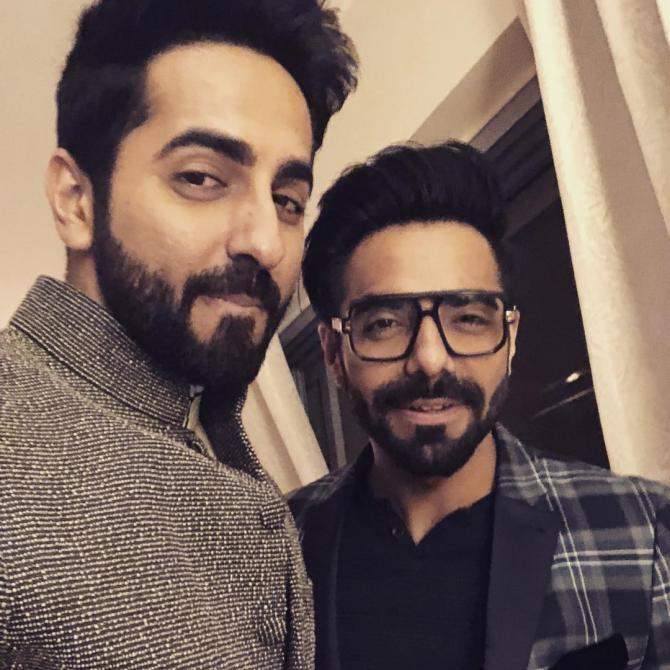 Just have a look at the following picture and you will know why this brother duo has made it to the list! 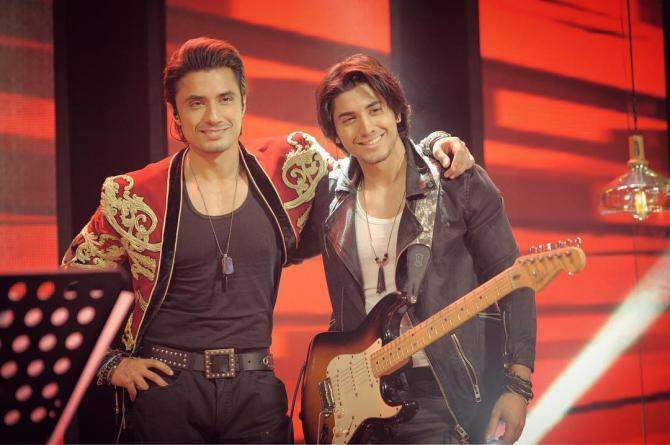 FYI, both the brothers sing and act! Do we even need to say anything? Let alone their young looking days, the two are even aging identically! Unlike Anil, Sanjay has white beards which makes him look elder than Anil. 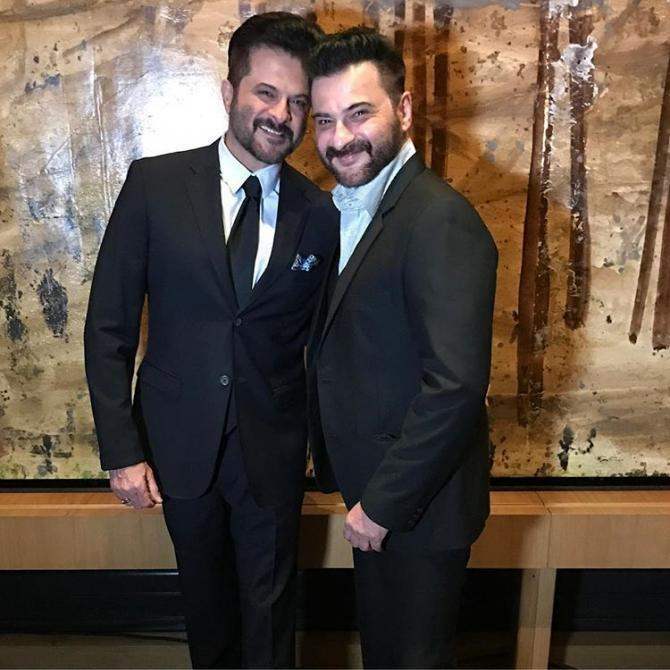 But in reality, Anil Kapoor is 9 years older than Sanjay! We are as shocked as you! 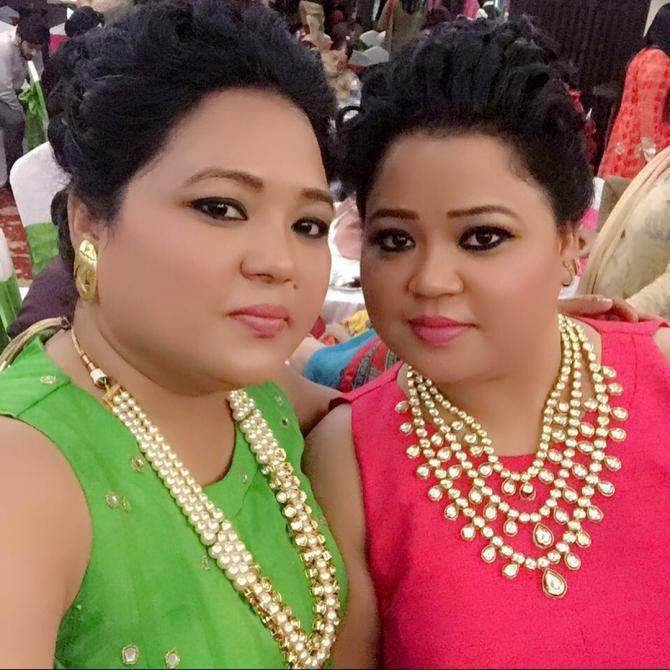 These sisters look so similar that even Salman Khan once confused Preetika with Amrita Rao. It is surely gonna take you a while to know who is who in the following picture because Bharti and her sister look so effing similar. 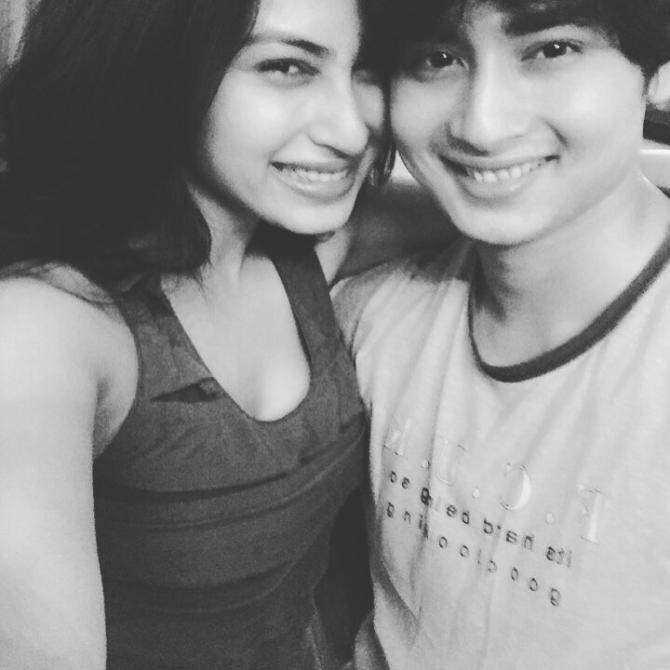 The hottest diva of televille, Mouni Roy has a younger brother who looks exactly like her just sans hair. Previous story Sonakshi Sinha Reveals A Family Secret, DETAILS INSIDE!